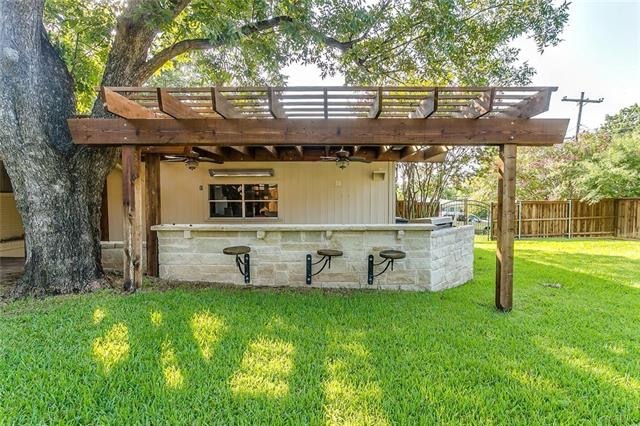 You may be asking yourself, “What is a pergola?”. 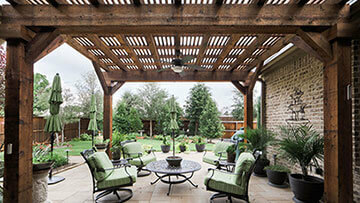 A pergola is a type of gazebo. 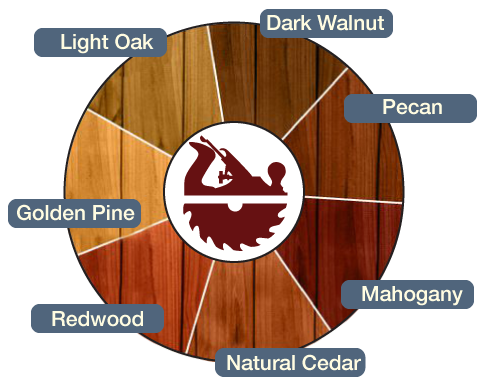 It can be used as a patio cover or to shade a walkway, and they have a lattice roof that are often constructed of wood like Western Red Cedar or Redwood. Similar to arbors, these structures have historically been used for training climbing plants and vines, creating a stunning natural roof once the foliage fills in. 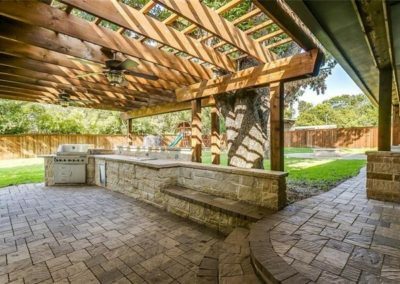 Panther City Arbor & Patio provides pergola options in traditional wood or modern steel to suit your customized design specifications. Check out some of the gorgeous pergolas we have constructed in past projects at the bottom of this page for some design inspiration for your project! 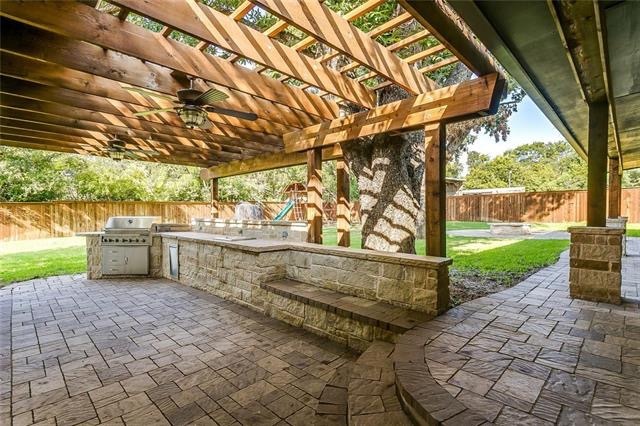 Arbors are another free-standing wooden structure, and while arbors and pergolas can be used to trellis climbing plants, the functions and uses of these unique pieces are as varied as the homeowners who decide to use them in their home designs. 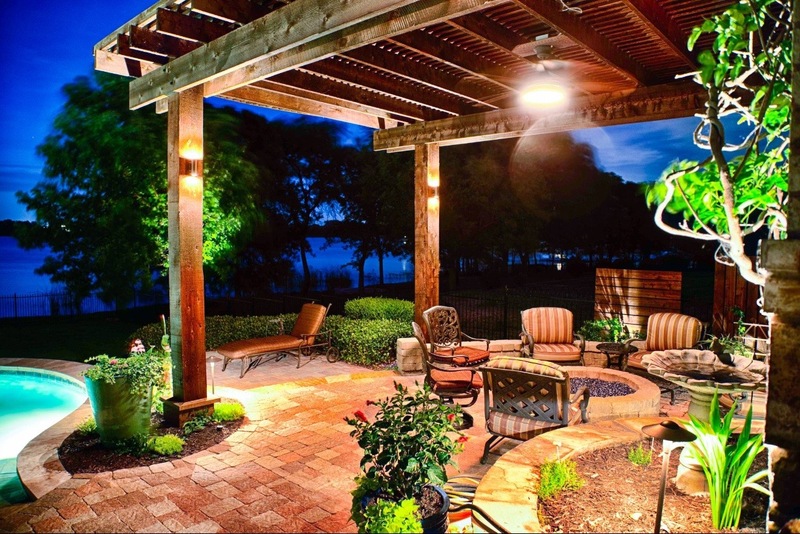 Arbors are an arch-based structure, ideal for situating over a path or entranceway. 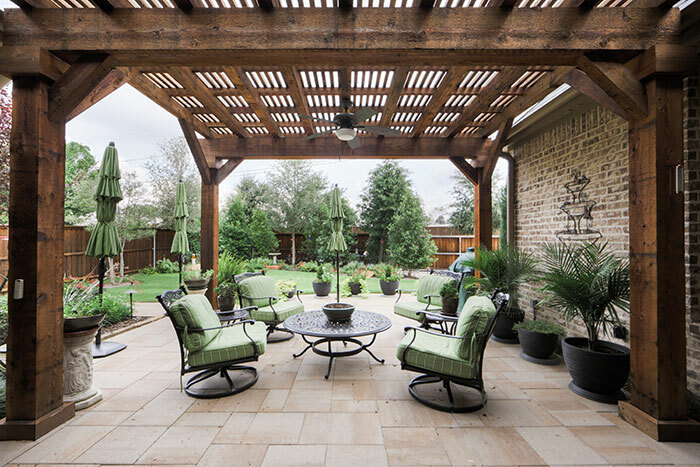 The open latticework spans nearly the entire surface area of the arbor, and the stabilizing legs and base are a time-tested structural design. Roses trailing up and over an arbor is a traditional look (imagine the classic wedding photo). If roses are not your cup of tea, we would be happy to talk with you about which other climbing plants can provide the beauty of a fully clothed arbor while also offering the functionality that is right for your project. If you are ready to discuss plans for your arbor or pergola, we would love to help get you started! 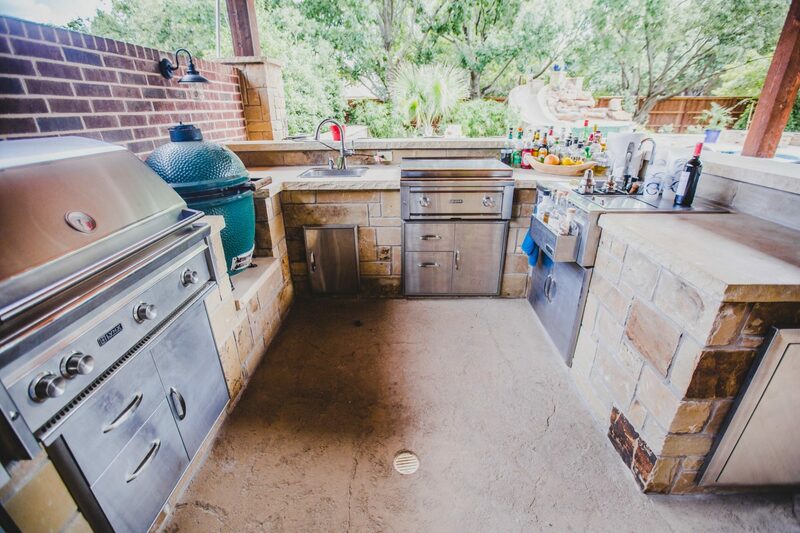 Our professional construction experts can provide you a fast, accurate estimate on your backyard project. Give us a call today!